Simple piano riff with driving drums and rich string and choir atmosphere. 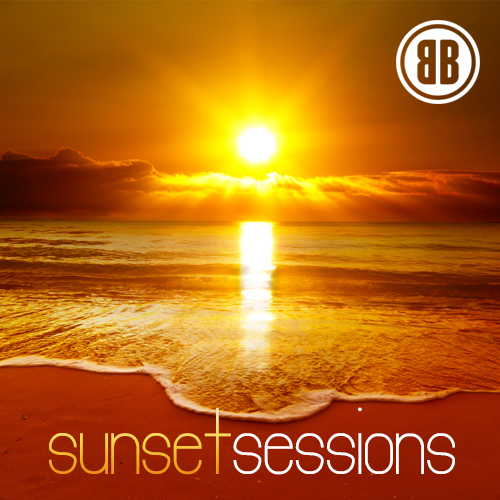 Light, balletic piano riff with lush strings, drums and warm, deep bass. 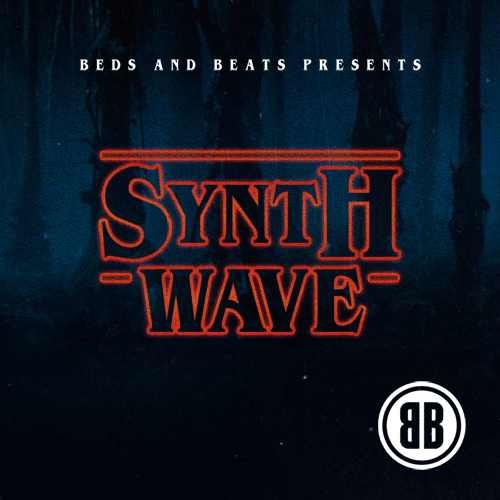 Tense, weird, quirky and TOTALLY 80's, this electronica synth wave theme is bound to be stuck in your head... All Day! Tense start, builds to moody and atmospheric mid tempo theme. We dug deep for this little beauty, an 80's retro timepiece. 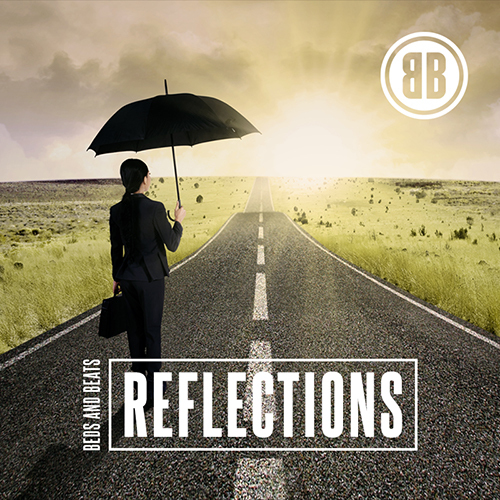 If you want to portray the time period in drama, business, sport or news, this is the track. Sounding like a cross between a corporate theme and music from a kids show from the 80's, Lets all jump in a time machine back to 1985! Trippy, and full of motion, emotion and atmosphere, this track takes you on a journey - back to the 80's. Hypnotic and driving. Mysterious with pounding beats. Repetitive high synth line arpeggio, with sweeping pad chords, a piece of retro joy.